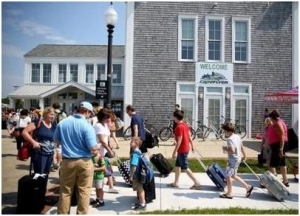 Enjoy a relaxing and convenient trip to Cape Cod on the CapeFLYER train! We have included convenient amenities to make your trip stress-free and enjoyable! 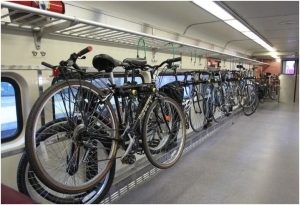 Bring your bike (no charge) in the bike car that is equipped with free use of bike tools. Enjoy a glass of wine or a smoked turkey, brie and cranberry wrap in the Cafe Car. 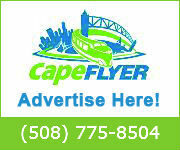 Wireless Internet is always free aboard the CapeFLYER! 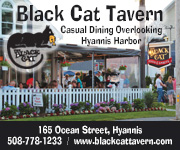 The CapeFLYER welcomes Blonde On The Run, Cape Cod Beer and Brix Wine Shop in our Café Car! Bring your bike for FREE to Cape Cod and bike some of the nations most beautiful and pristine shoreline and forests. Need to inflate a bike tire or make minor repairs before you get here? All that can be done en route in the train’s “bicycle car”. Space is limited—First-come, first-served. 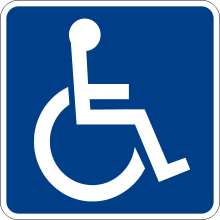 Access the Cape Cod Regional Transit Authority free transit map, showcasing all bike trails in each Cape Cod Town. If you would like to be productive while onboard the CapeFLYER, feel free to access the MBTA wireless service. Self service luggage storage is available on the CapeFLYER.